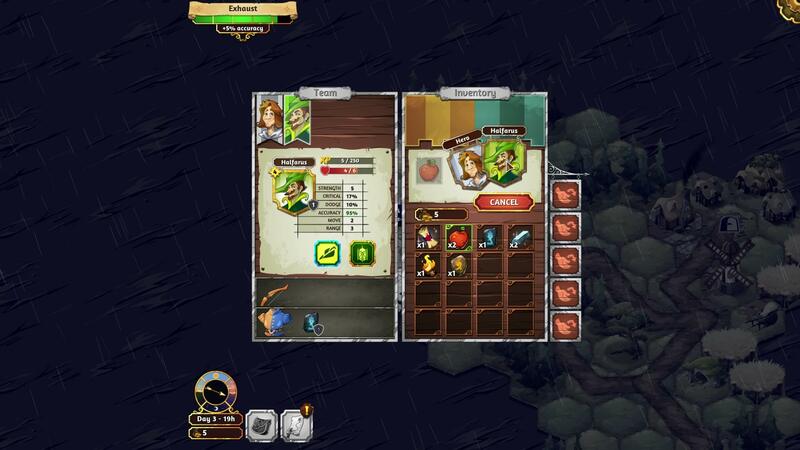 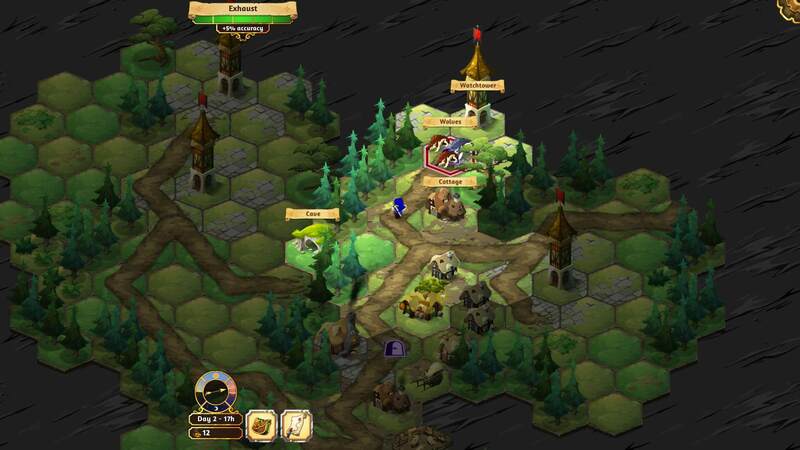 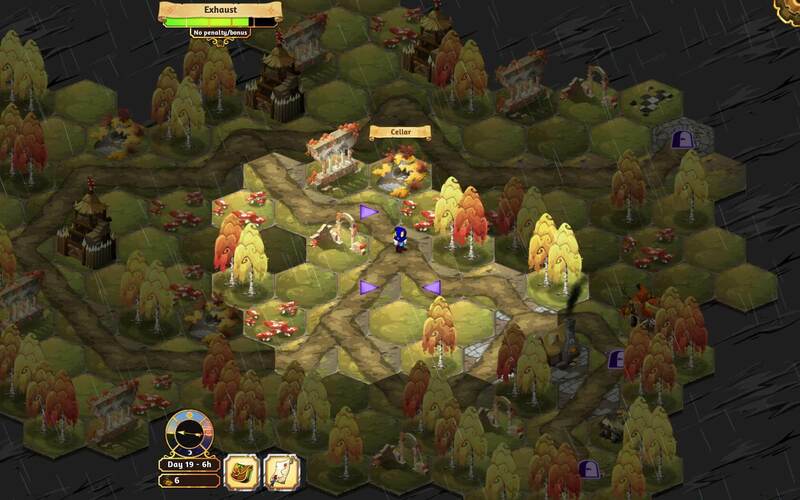 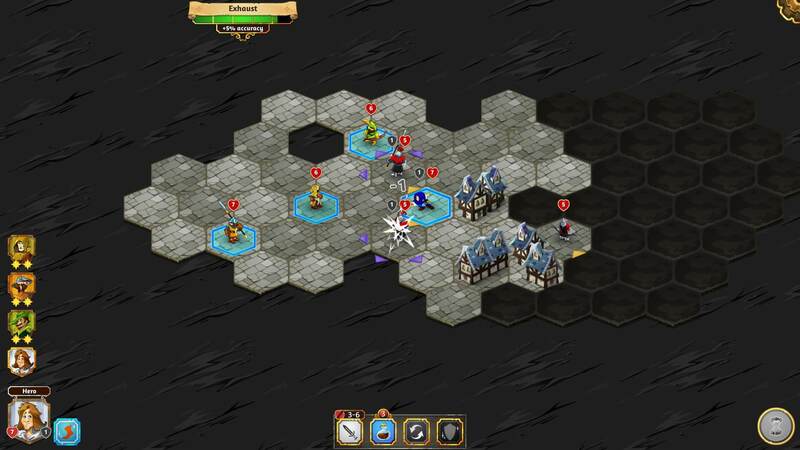 Roguelike turn-based strategy meets RPG in a beautifully created fantasy world. 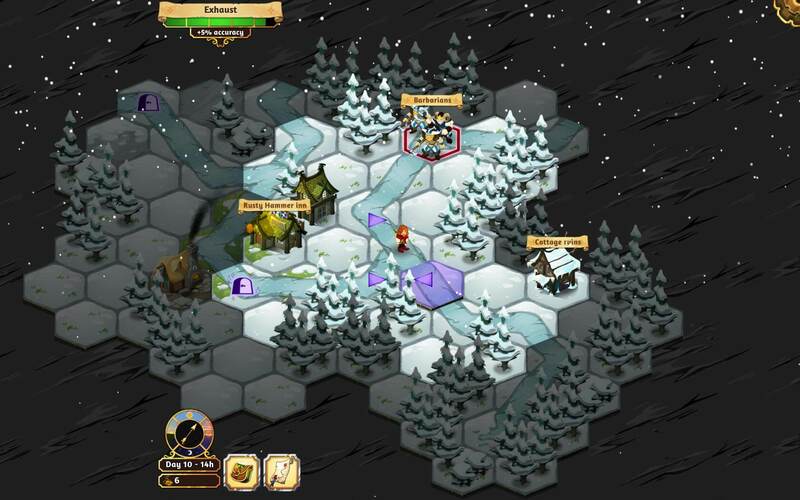 On every game start the world is rebuilt with different environments and encounters; encouraging players to try different strategies. 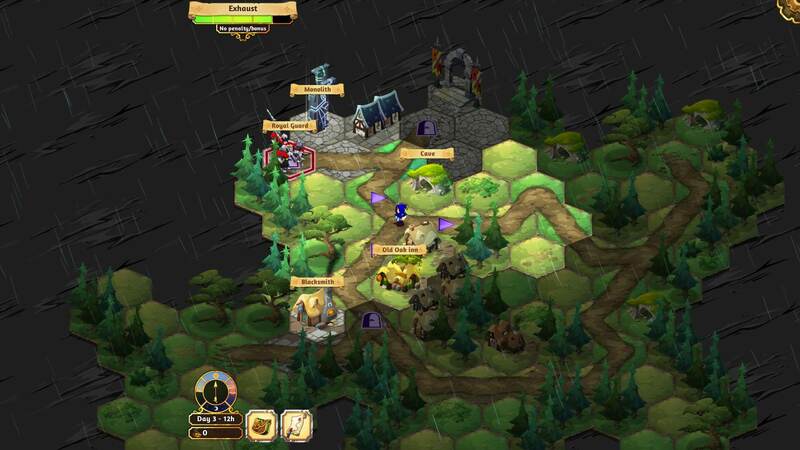 More than 4 diverse and procedural environments ranging from mountain passes to shadowy castles. 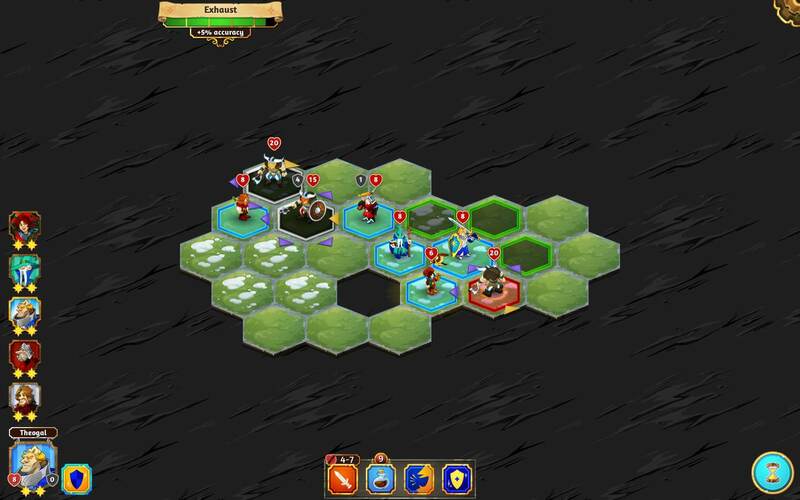 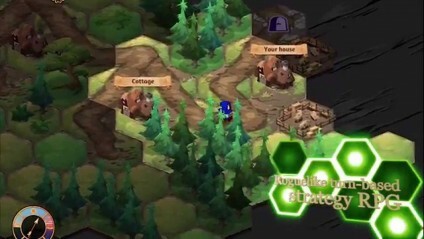 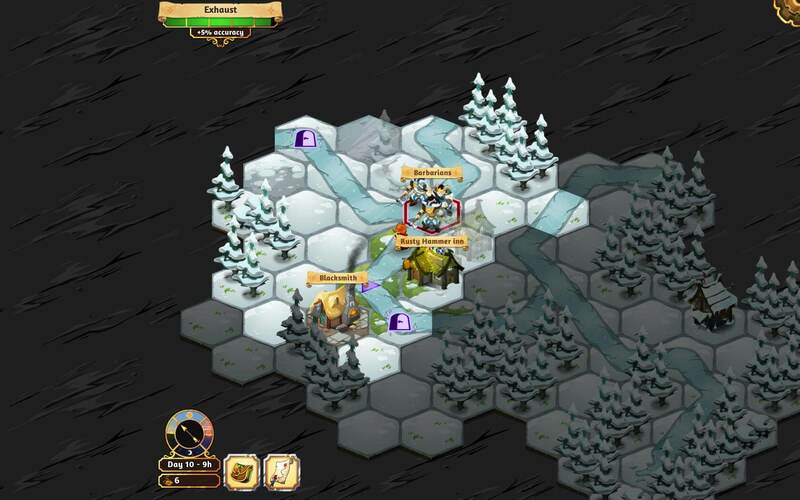 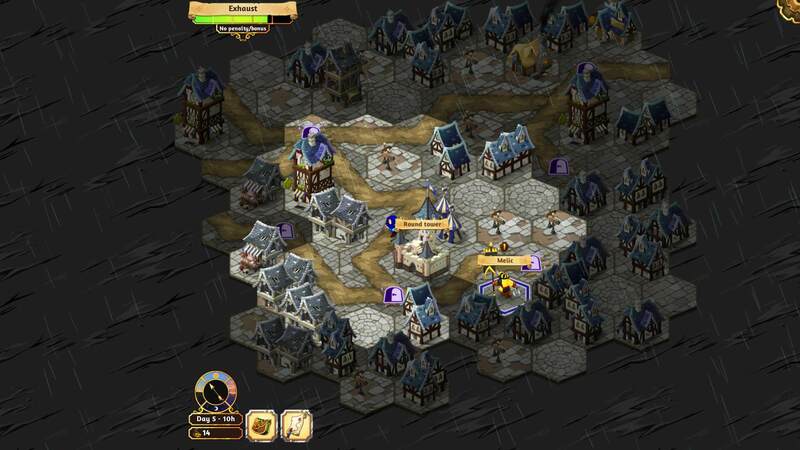 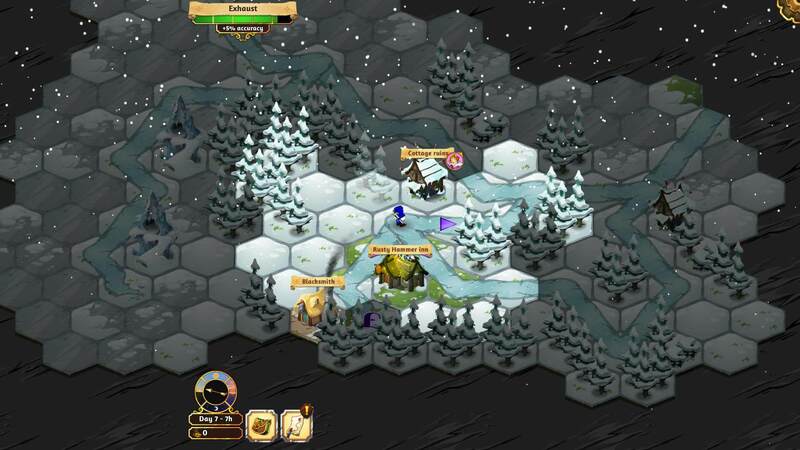 Hire 9 individual mercenaries to take on bandits, wildlife and malevolent knights on a hexagonal battlefield. 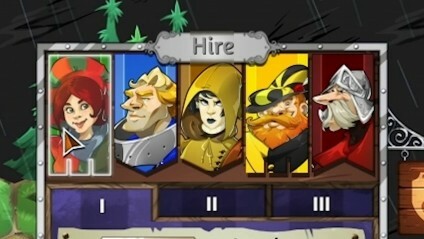 Utilise the unique class skills of the archer, wizard, scout and others. 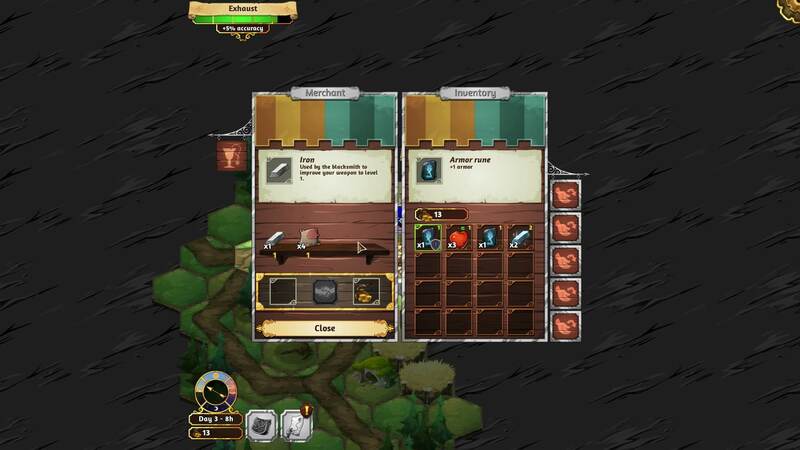 Gather resources, level-up your companions, collect mighty equipment and consume helpful potions to survive until your quest is complete.